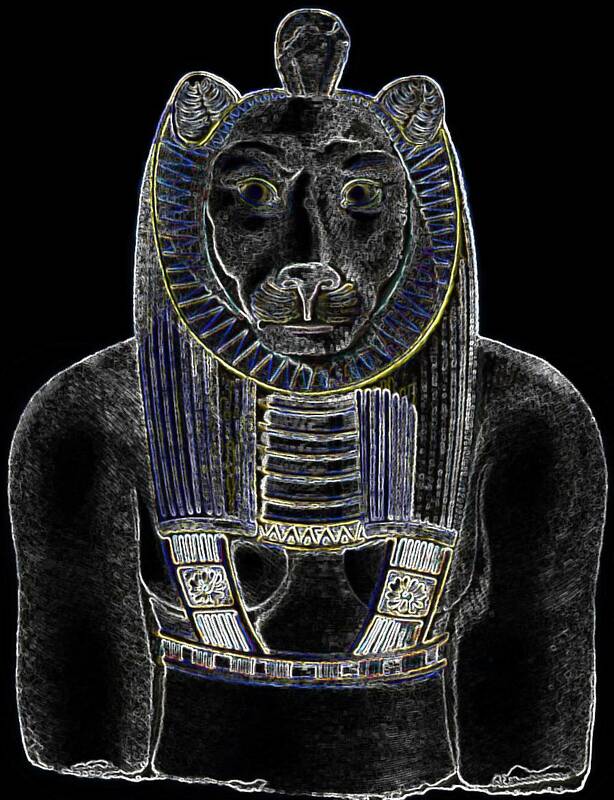 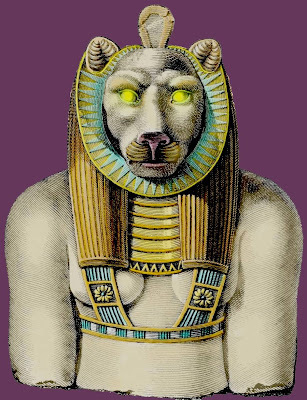 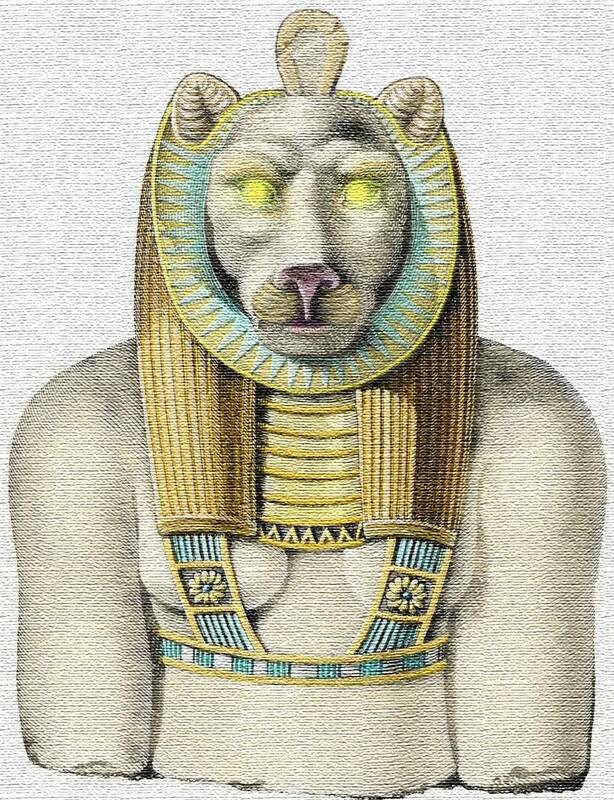 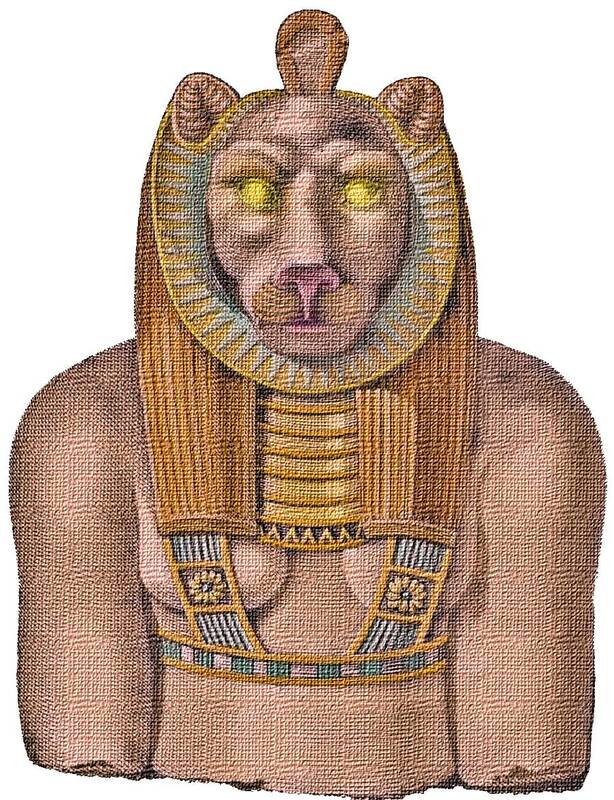 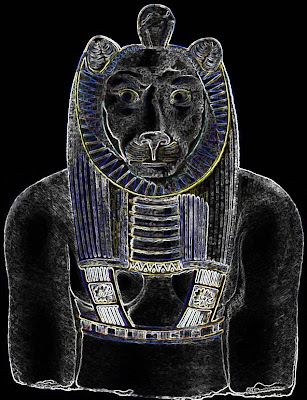 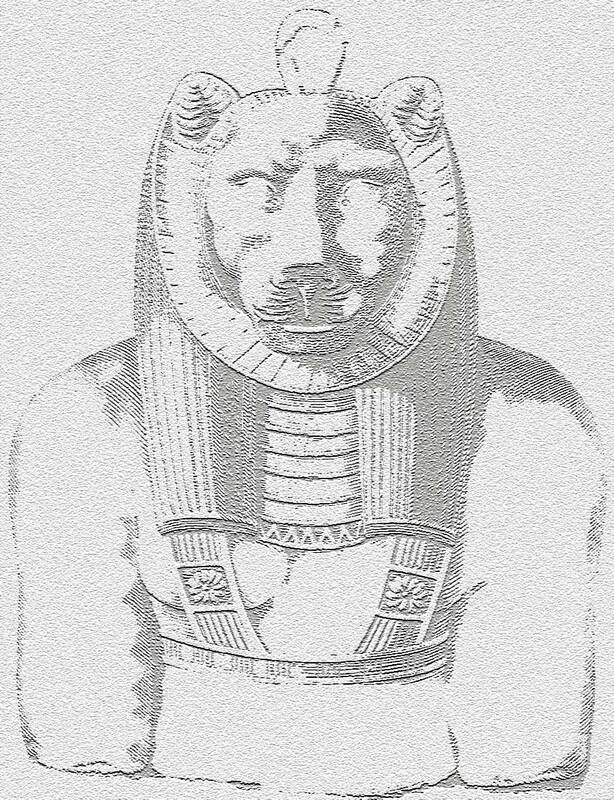 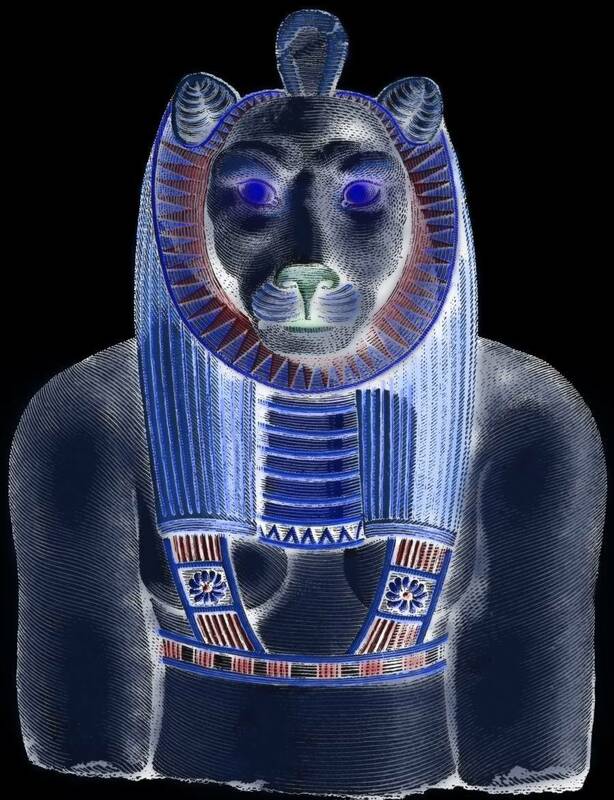 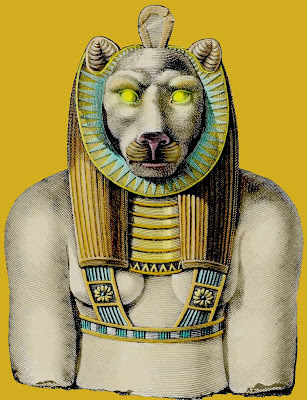 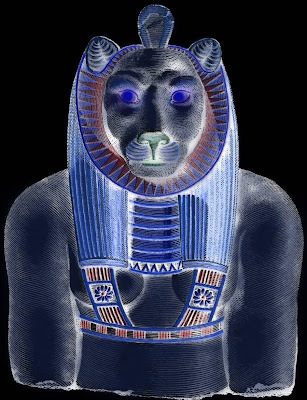 I decided to play around with the Egyptian image of Sekhmet from the Napoleonic Expedition I posted a few days ago. I'm still trying to teach myself Photoshop and thought this would be a fun image to experiment with. 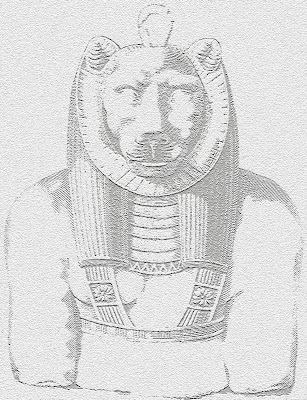 I had a blast seeing how many different looks I could get from one image by just changing this or that in Photoshop. 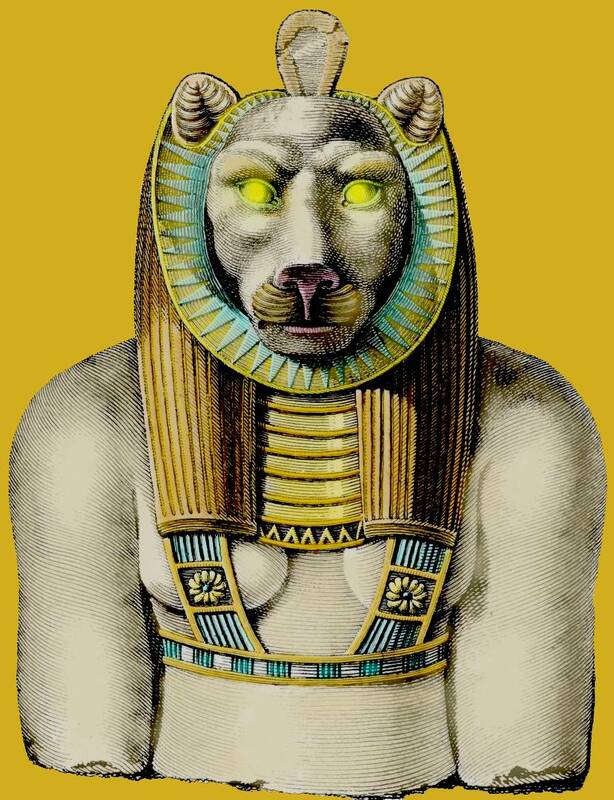 I wanted to keep things simple by using the original image and altering just that; however there are thousands of combinations you can create by mixing a multitude of Photoshop options to get just that perfect image you want for your artwork. multiple functions to get my end result.